Badcock is one of the largest privately owned home furniture retailers in the country. We’re proud to say that we have been serving the community and providing rewarding employment opportunities for more than a century. There are currently more than 350 Badcock stores in eight states and our corporate headquarters in Mulberry, Florida employs more than 1,200 people. We are always looking for smart, driven, and talented people to join our winning team. Whether you are a seasoned professional or you’re just embarking on a new career path, our job opportunities offer growth, advancement, and competitive pay and benefits. If you’ve got the drive, we would love you to join the Badcock family. Your career is an important decision. Because of this, you should take time to get to know the company you are choosing to work with. To make sure it is a perfect fit, we will also strive to get to know you if you choose to apply for a position with us. Read on to find out more about the culture at W.S. Badcock Corporation. We are sure that once you have seen what we are all about you will want to join our unique company where you aren’t just starting a job, but joining a family. 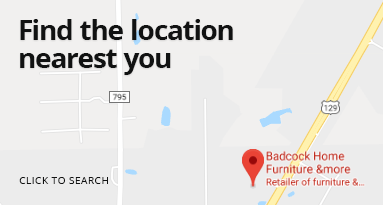 At Badcock Home Furniture &more, we strive to create the type of work environment that you would brag to friends about. We accomplish this by treating every single team member, and customer, as if they were a part of our family. We are all about family. Our company is owned and operated by 4th and 5th generation Badcock family members. 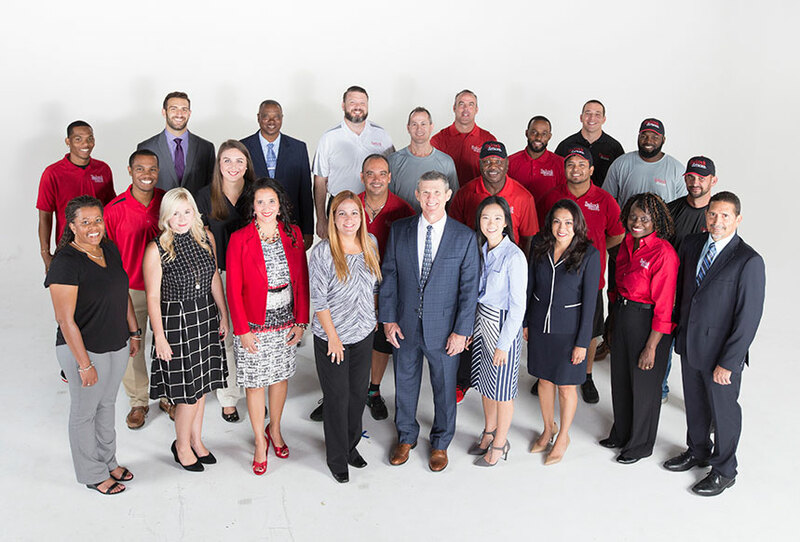 As a family-owned company with a long history, many of our Dealers, managers, and sales associates have also been a part of the Badcock team for generations. 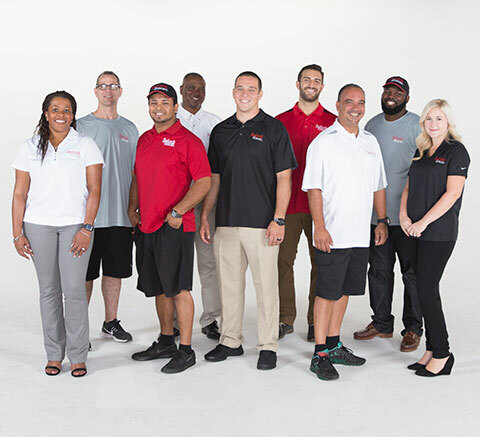 The motto we live by is “Badcock will treat you right.” Our entire team works hard to deliver that promise to our customers, and we work just as hard to deliver that promise to our team members. Our culture is demonstrated through our actions, which are guided by our core purpose, principles, and values. We would love you to join our family and see the difference a caring organization can make. Badcock Makes It Easy to freshen up your decor.